Born and raised in Pauoa, Hawai’i. 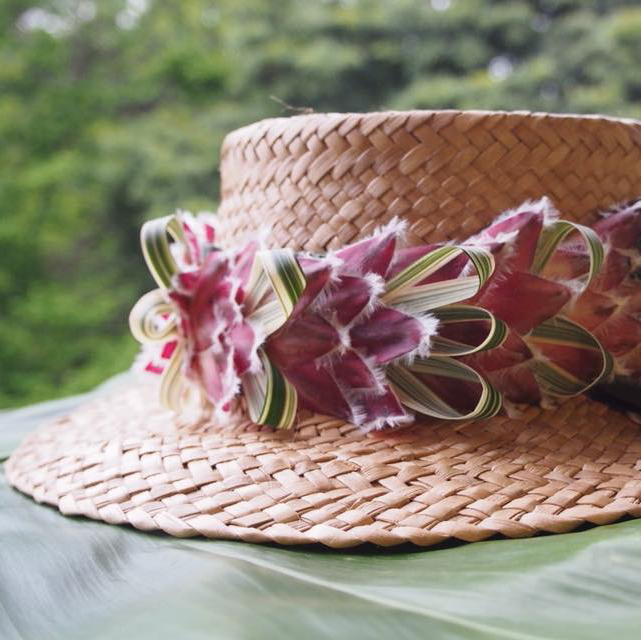 Joel first discovered his love of lei making in 2006 when as a Pa’u rider he was responsible for making his own horse lei. That was the beggining of Joel’s journey into lei making. 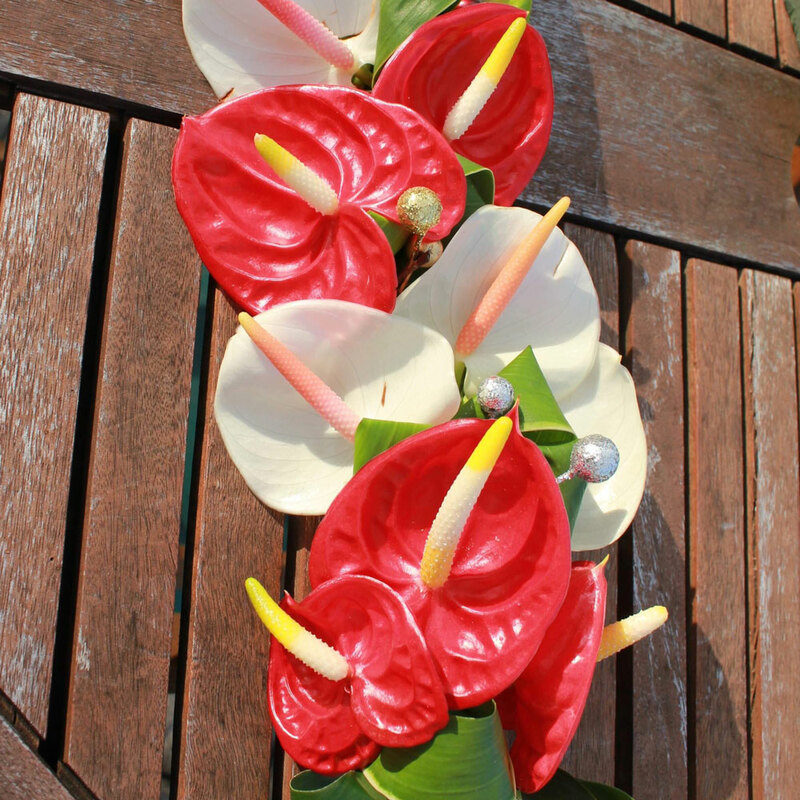 Under Randy Akau’s mentorship, Joel learned the different styles of lei making. Randy encouraged Joel to enter lei contests as a way to practice and hone his skills. Joel has entered the City and County of Honolulu May Day contest each year and has won multiple awards, including the Grand Prize the Mayor’s Choice Award in 2009 and 2015. 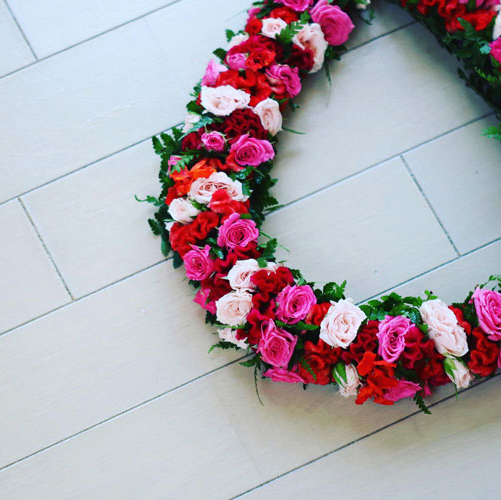 Making lei has become a passion and favorite pastime for Joel, as he passes on what he learned from Randy on to his daughter who is now learning how to make lei.